Photo: Orphan girls once trapped in child labor and extreme poverty are thankful to be free and safe at the newly expanded Girls Home. 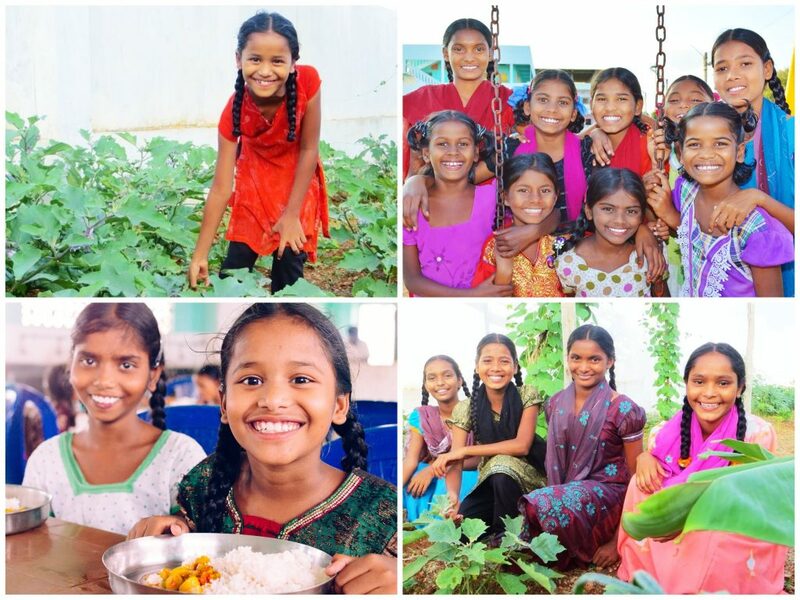 Thanks to profits from our native-led farmland as well as donations from our generous donors, enrollment is up at our India Girls Home by 29 new girls who were rescued within the past 2 months. We are also happy to report that the Girls Home has recently expanded to include a new space which comfortably houses 40 orphan girls. The other 30 girls live in the existing space, and all of the orphans are cared for by 5 loving women and widows who live in the Girls Home and serve faithfully. 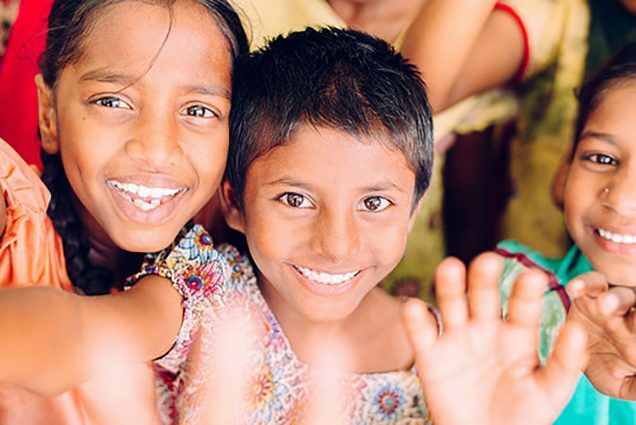 We hope to increase the number of “dorm mothers” as more orphan girls are sponsored. All of the girls and women are happy and excited to live in the newly renovated Girls Home. We are also currently preparing to plant some box gardens on the rooftops as an expansion project to the existing gardens at the ground level. It is planting season for vegetables in India, so they will plant tomatoes, chillies, okra, beans, and eggplant. Our 14-acre farmland, along with a vegetable garden and banana grove on campus at our Girls Home and Boys Home facilities, ensure that over 100 orphans are getting the nutrition they deserve. Various fruits, vegetables, and lentils, along with bananas are grown organically by our native team to help supply our kids with fresh, nutrient-rich ingredients in their meals. The farmland started as a water buffalo dairy farm — that’s why we have a water buffalo in our logo. However, today the farmland includes not only dairy production but also an orange orchard and the cultivation of various crops. The enterprise empowers our native team with more funding from surplus crops sold at market, and a stronger sense of ownership in their work. All in all, we are thankful to God that enrollment is up at the Girls Home, and improvements have been made to the campus to make their living situation more enjoyable. We’re also thankful for the widows who help as dorm mothers to the girls, and who also help in the always-busy kitchen. In this way, we’re not only rehabilitating the girls, but giving life, hope, and purpose to widows at the same time.